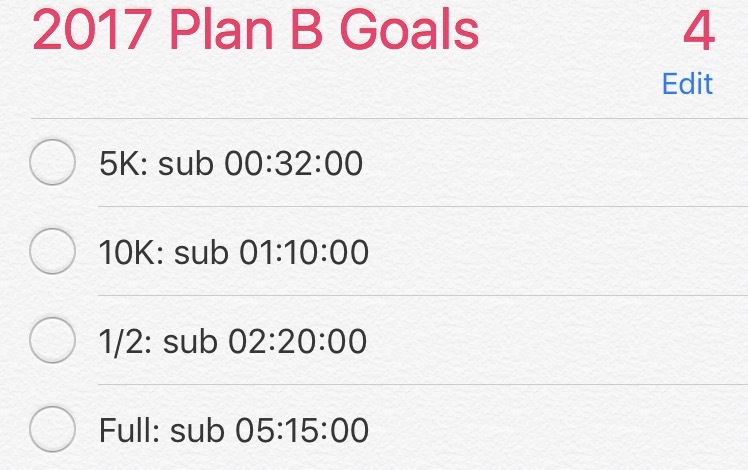 I ran with Jani and we did the same 60s:30s intervals that we did on Thursday, and we ended up with a pretty impressive pace (for both of us) with... (drumroll please)... NEGATIVE SPLITS!!! I know that a lot of the Disney half marathon runners were planning on running today anyway. 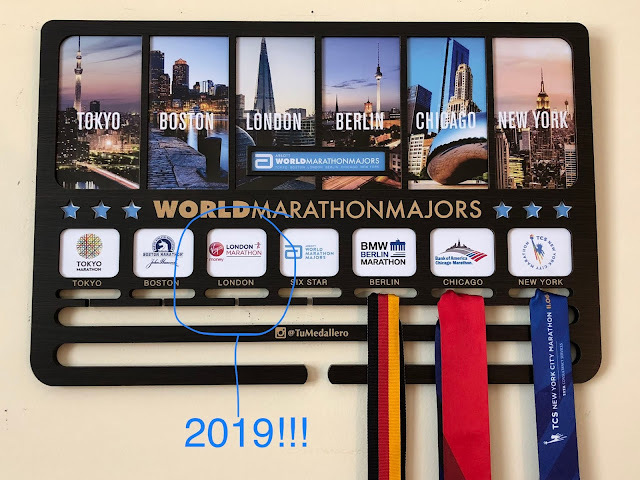 So even if their miles were "unofficial" they were going to get them completed so that when they picked up their medals they really would have earned them. 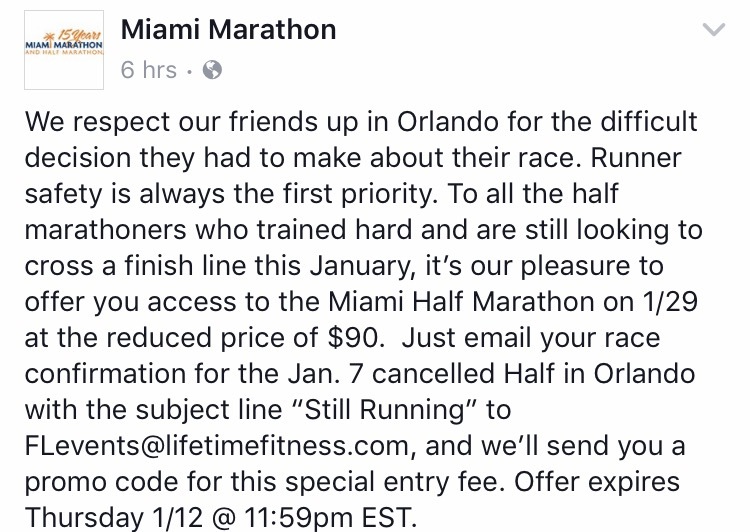 But for the others who didn't do that, the Miami Half Marathon is an excellent option! The course is really beautiful and the weather is usually perfect for running. If any of you Disney Half Runners decide to do the Miami Half look out for me on the course! Do you only count your PRs when you get them at a race? Or do you consider it a PR if you achieved it during a training run? 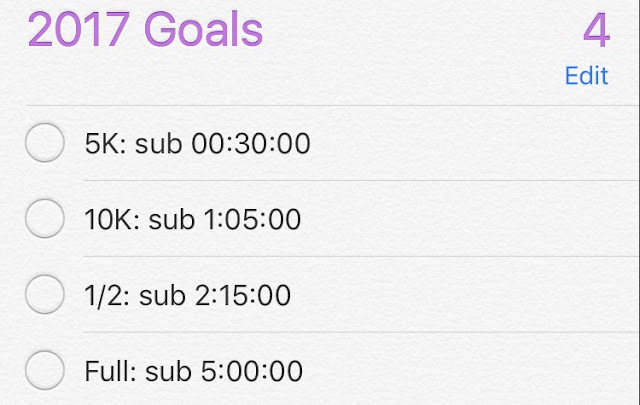 What are some of your finish time goals for this year? 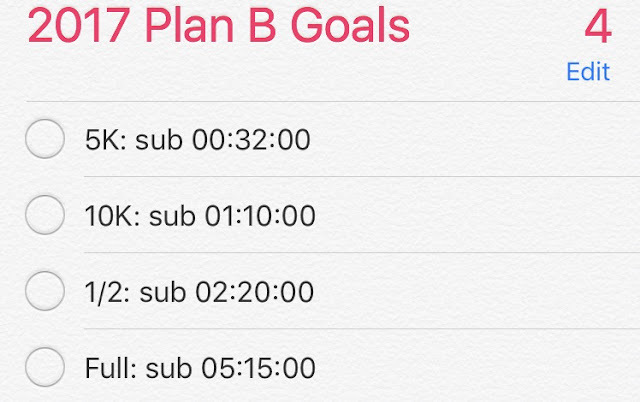 Do you have a plan B also? 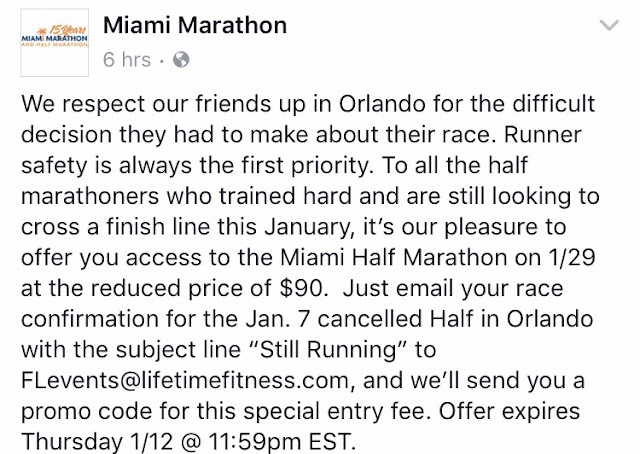 Are you running the Miami half (or full) this year?